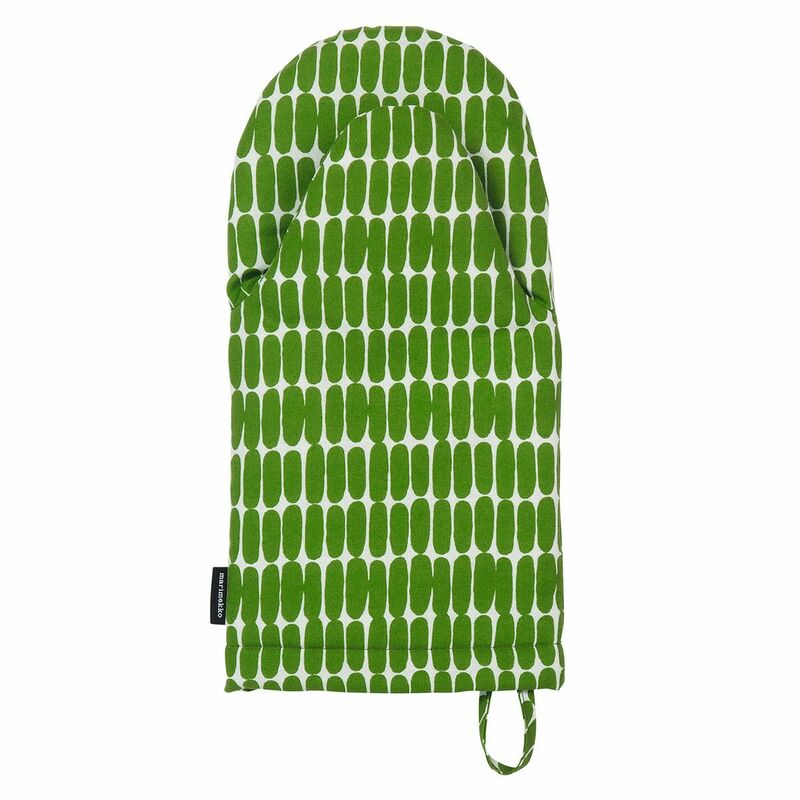 More about Marimekko Alku White / Green Oven Mitt Marimekko's prints have the ability to merge modern and retro in a timeless way. 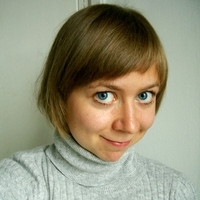 Called Alku (Initial), the design depicts the seeds from which the flowers of the Eläköön Elämä pattern grew. Together these two patterns celebrate the 10th anniversary of Maija Louekari’s Siirtolapuutarha pattern and Sami Ruotsalainen’s Oiva dishes. 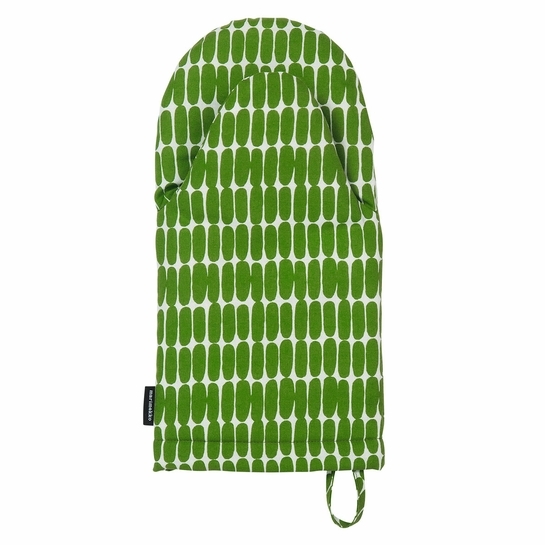 It's printed on the 100% cotton exterior of a Marrimekko oven mitt, padded for protection from heat. When not in use, hang from the attached loop for a pop of color and print in your kitchen.